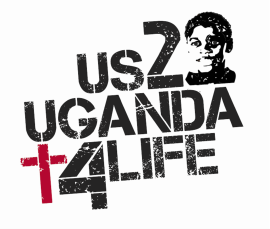 Wow, being in Uganda with our children in June was beyond a blessing! Our trip this year was AWESOME. 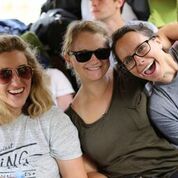 Unlike previous years, when we were busy with projects, this trip was 100% focused on loving, talking, teaching, playing with and caring for our children. We want to say a big “Thank you” to all of the team members who worked so diligently on the program. Their preparation allowed us to execute the plan flawlessly and more importantly, to smother these kids with love. Thank you also to everyone who donated both in-kind and financially. All the items purchased now have a new and appreciative home! Check out the pictures and memories below.